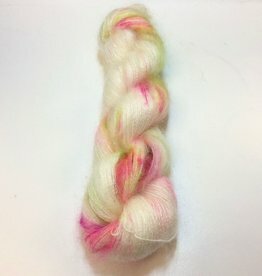 Hand-Dyed in Columbus, Ohio. 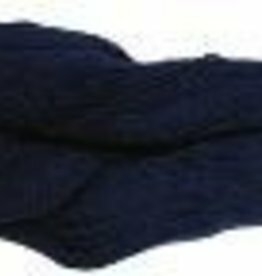 Call or e-mail for a list of current inventory. 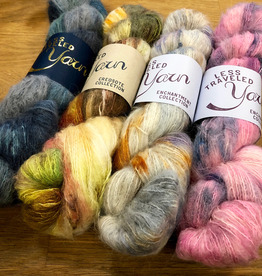 You've loved our hand-dyed fibers, now try our hand-dyed yarns! 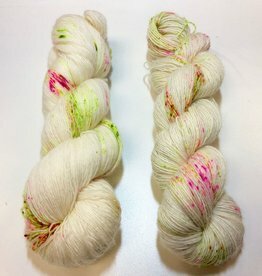 This is lace-knitting dreamland. 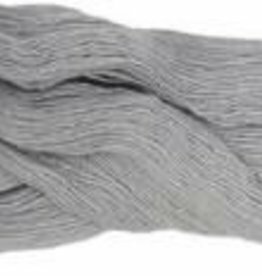 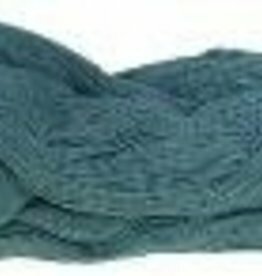 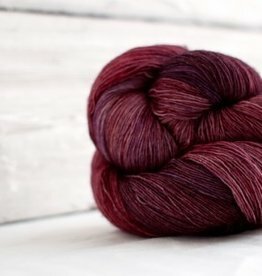 Take your shawls and drapey knits to the next level of luxury with this shining silk and superwash merino blend. 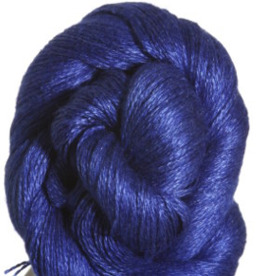 Incredibly soft at 19 microns, this gorgeous lace weight yarn will make beautiful airy garments or warm cozy scarves.